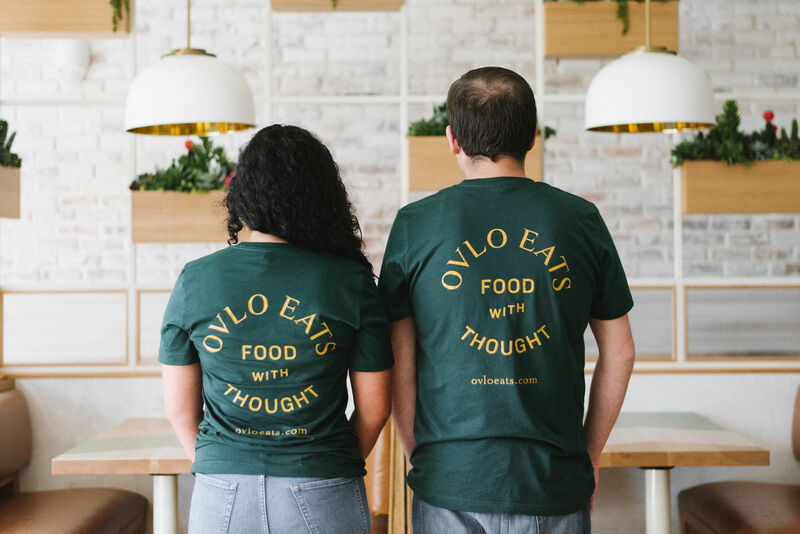 Guided by principles of clean eating, Ovlo Eats is a South Florida fast-fine culinary destination specializing in simple, crave-worthy dishes. For them, it’s all about food with thought, meaning each component of their menu is created with purpose and intent. Call it clean eating. 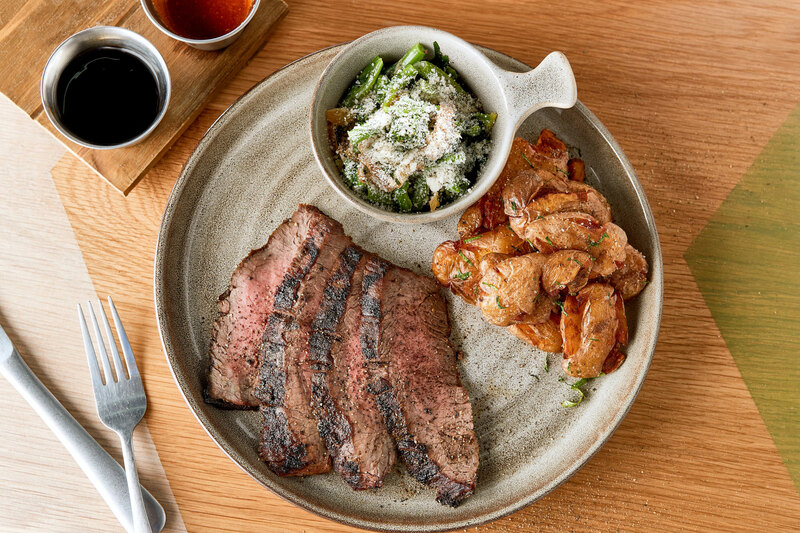 Call it feel-good food. It’s damn good and you need to try it. Following the concept of “trendy,” we focused on viewing the name as an old-school sign with a modern twist. 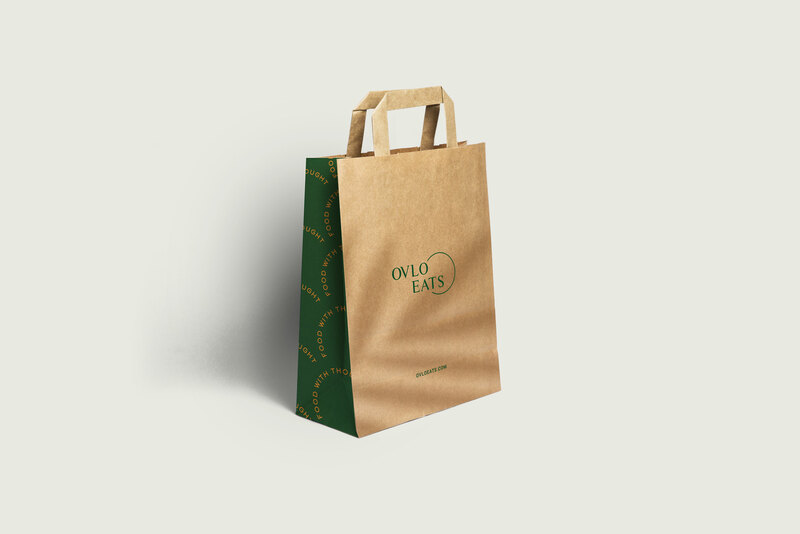 Ovlo Eats enlisted us to create a brand strategy and identity that reflects the restaurant’s fast-fine culinary concept. 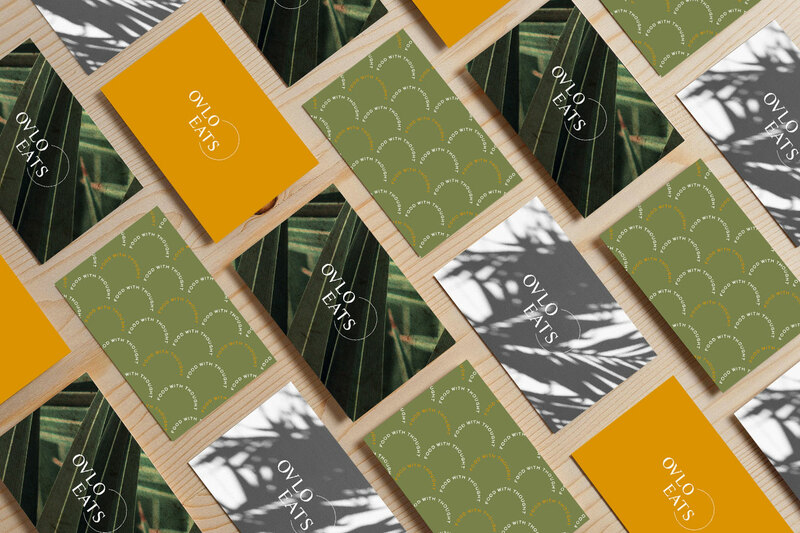 We established a clean yet playful aesthetic that aligned with the inviting character of the brand. 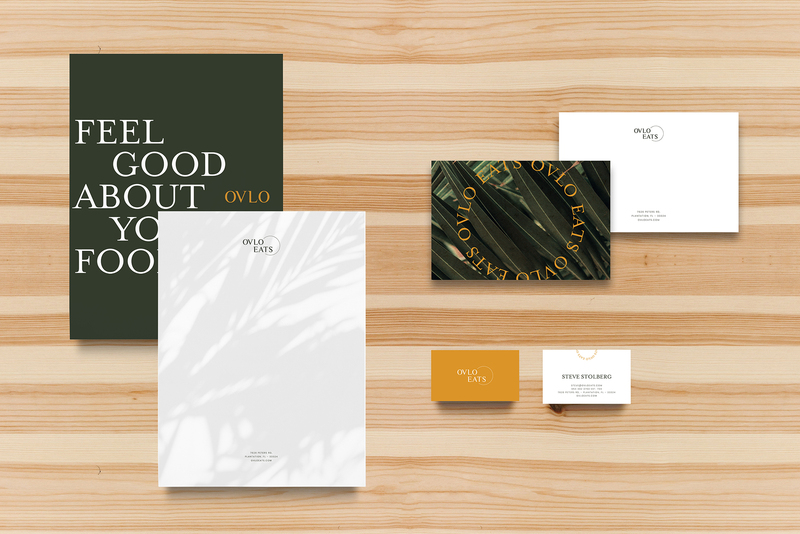 From unique business cards to custom merchandise, our design team’s refreshing approach to the branding sets Ovlo Eats apart in a league of its own. Our web team worked to create a fresh, clean splash page with user experience at the forefront. 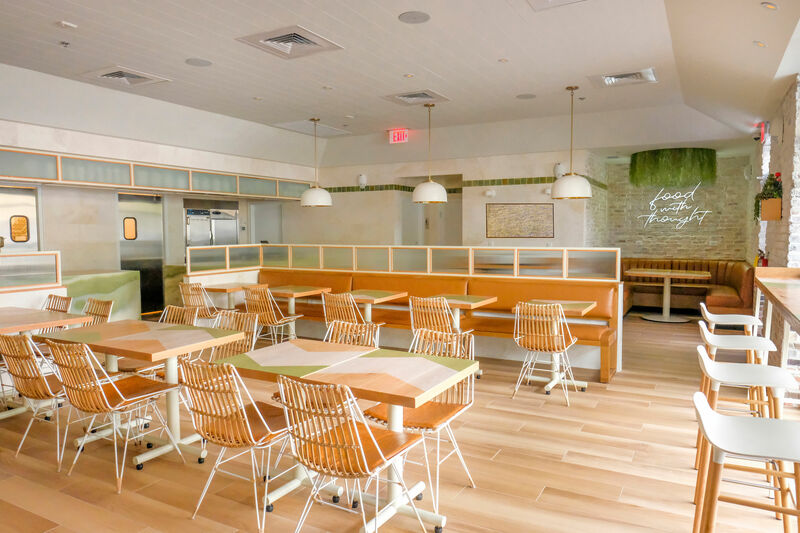 To tease the restaurant, we wanted to showcase the concept’s offerings through a one-of-a-kind layout made up of branded graphics and bold details.